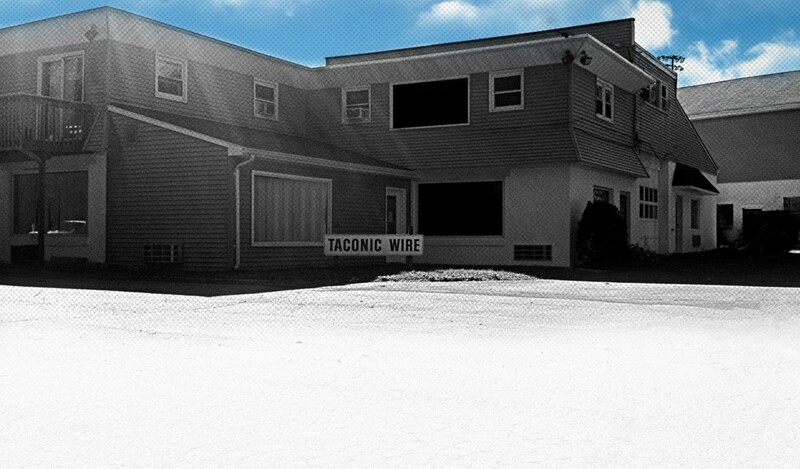 NEWS FLASH: Taconic Wire is now the ONLY Family Owned and Operated Manufacturer of Stitching Wire in the United States. 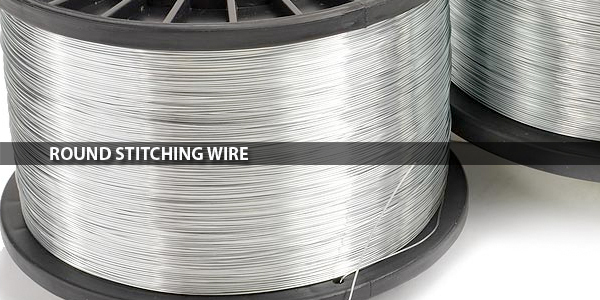 We can provide all of your wire needs including Round Wire, Flat Wire, Bale Wire, Spiral Binding Wire and More!. Keep America Working, Buy American. We Use All Domestic Sources. Help Us "Bale" You Out. 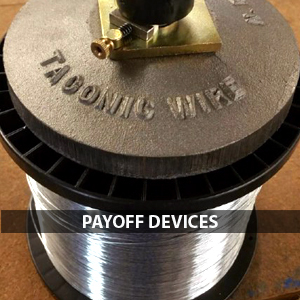 Try Taconic Wire's Stimulus Plan. Call Today for Details. 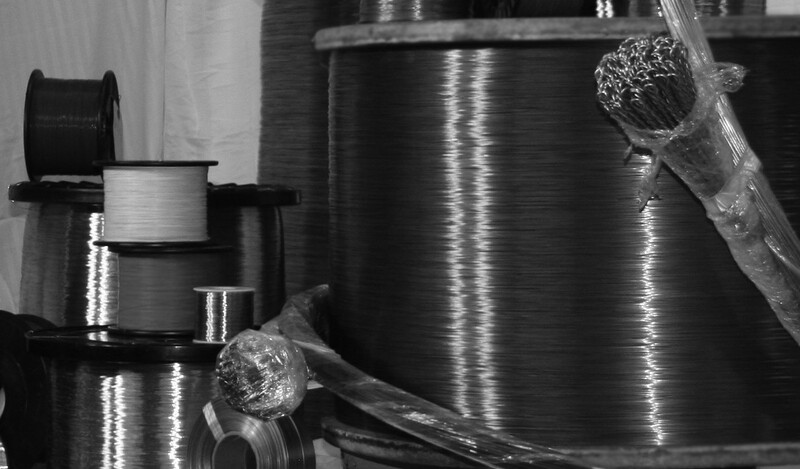 We Believe in Keeping America Bound Together with our Wire. We're the Company that Understands and Cares. 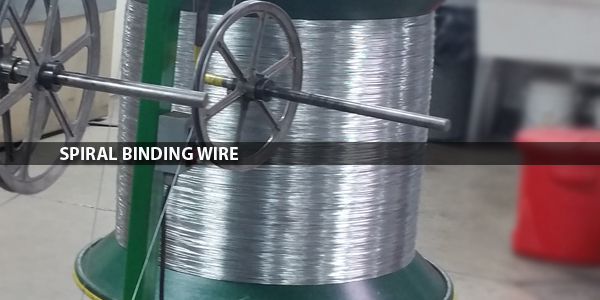 Spiral Binding Wire. It is available in many gauges. Select your size today. 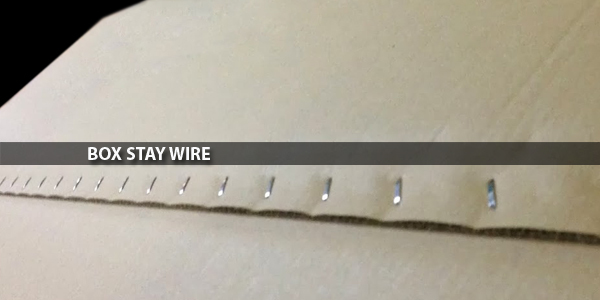 Box Stay Wire. It is used for stitching cartons and boxes. 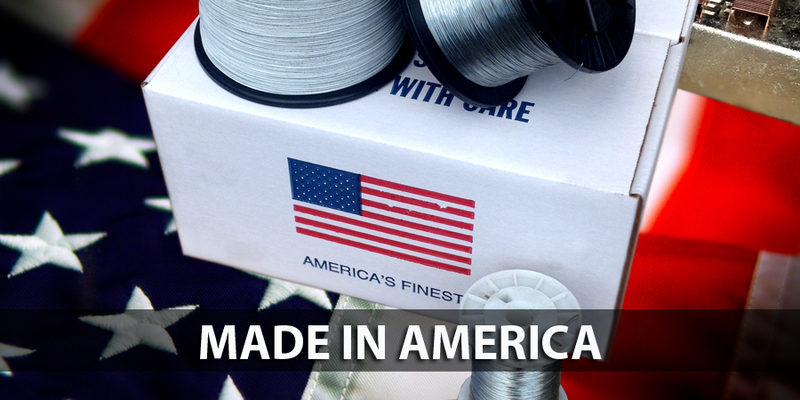 Our wire is manufactured right here in the United States. 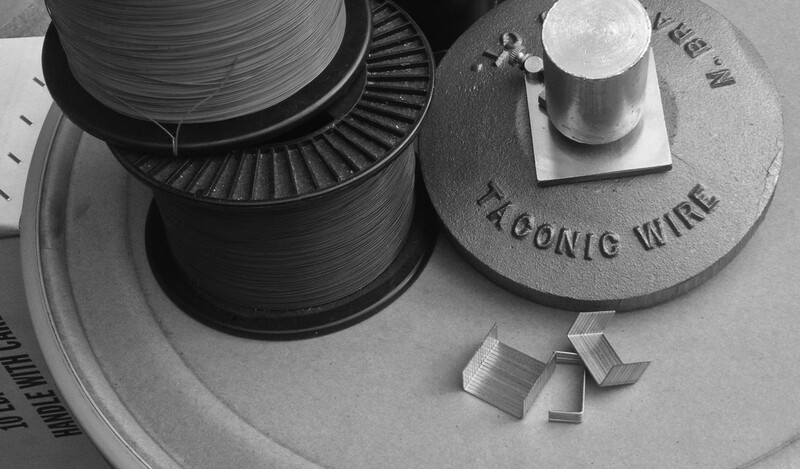 Taconic Wire offers many services that can benefit you in your daily operations. We also have a variety of Payoff Devices. 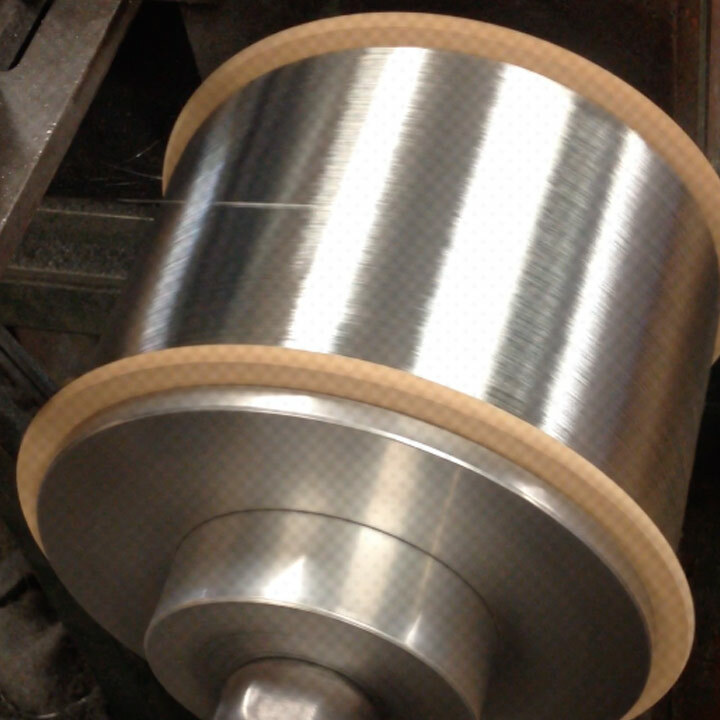 We offer our clients Spools and Packaging. As an added bonus we can pick up your empty spools for recycling, call us today to schedule your FREE pick up. 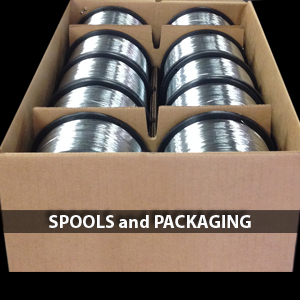 Check out our spools and great packaging. 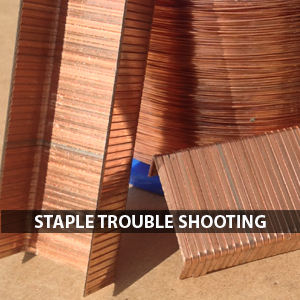 Review our helpful Staple Trouble Shooting Guide.